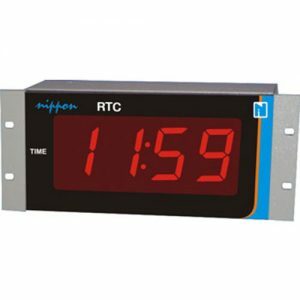 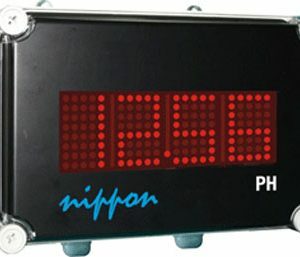 Large Size Display Units – Nippon Instruments (India) Pvt. Ltd.
Nippon 1100D-2 is 4 digit density/process indicator. 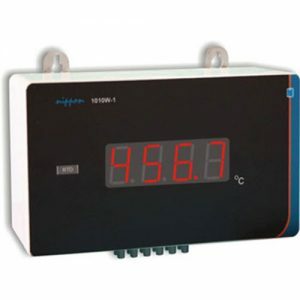 It is widely used in accurate and quick measuring applications in Petrol Pumps.